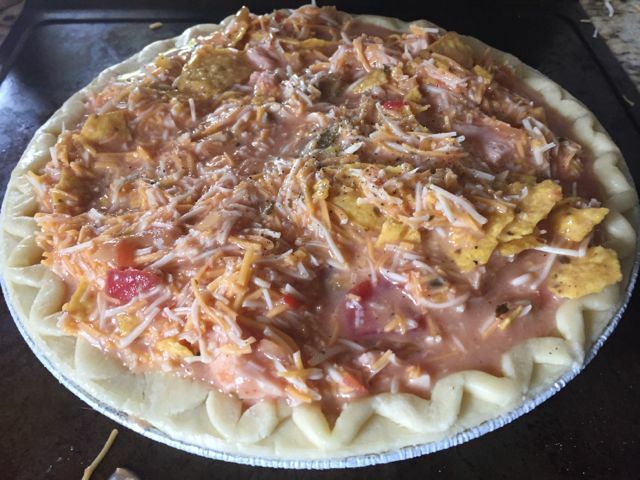 I have been making this chicken enchilada quiche for several years. It is one of my go to recipe to bring people who have babies, surgeries really anything. I originally posted this recipe in 2009, wow were they some ugly pictures so when I made this recently I took some new pictures. I am guilty, making a pasta dish for a friend is easy but let’s admit it sometimes your freezer is filled with some form of a pasta casserole. 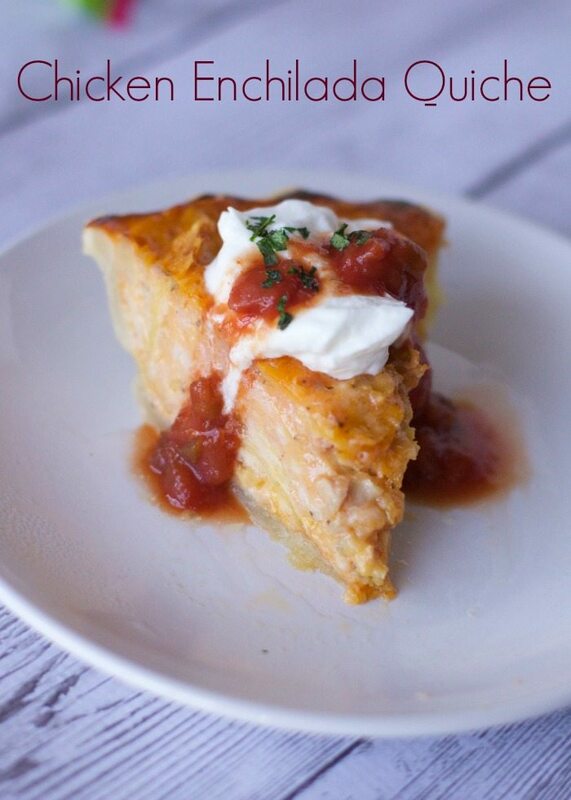 This Chicken Enchilada quiche recipe will give your friends a break from the norm. Plus it is so easy to make a second one for your family at the same time. My friend and I were making dinner for another friend whose little girl has been really sick. I was in charge of the entree so I went with my stand by of Chicken Enchilada Quiche. It seems to be well received and people often ask for the recipe which I dont think they are just being nice. 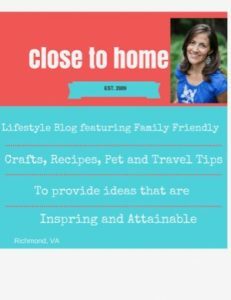 The recipe won the first prize for Pillsbury a few years ago and that is how I ran into it. Anyway, It is very simple and can probably be varied easily but for me who is not tasting it as much as I make it, I just keep to the recipe with a few tweaks. However, as I filled the pie crust this time and was looking at the great orange color of the egg mixture, I just could not resist. I told you I enjoy holiday themed recipes!! Well I looked inside my vegetable crisper and found a few items like green peppers and red pepper that I transformed into a pumpkin face. I think if I had olives and red peppers you could get really detailed. Here is the awful picture for 6 years ago. I made the face and then showed my 3 year old son, and to my satisfaction he said, “Mom a Pumpkin”, mission accomplished. I was hoping by just taking a little extra step maybe the sick little girl and her family would get an extra smile in a tough time. Here is the original recipe, I only use 2 cups of cheese, usually the mexican blend if they have it. Also I always buy mild salsas and skip the green chilis if it is for children or a new mom who may not want the extra spiciness. You can always serve a spicier salsa as a topping if your eaters are willing. Here are the amazing chicken enchilada pies cooling ready to be delivered. 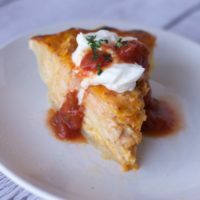 Chicken Enchilada Quiche is a great tex mex casserole in a quiche. Easy to throw together and a great meal to bring a friend too. Heat oven to 350°F. Place pie crust in 9- or 9 1/2-inch glass deep-dish pie pan as directed on box for One-Crust Filled Pie. In medium bowl, beat eggs with wire whisk until blended. Beat in milk. Stir in chicken, chips, cheeses, 1 cup salsa, the green chiles and salt. Pour into crust-lined pan. Sprinkle pepper over top of filling. Bake 55 to 65 minutes or until crust is light golden brown and knife inserted in center comes out clean. Let stand 10 minutes before serving. Cut into wedges. Serve with sour cream and/or salsa. Lol.. this is too cute. That slice looks soo yummy though. OH my goodness! How cute is THIS!!!! I love it. I might just have to make it for myself one night 😉 Great idea! 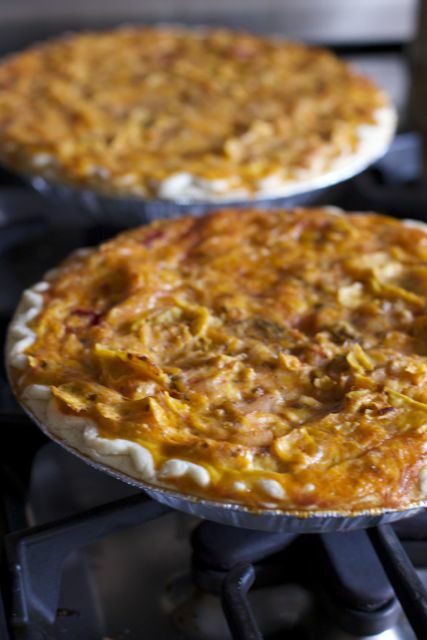 Love the pumpkin quiche…I will try it for a party I am going to for Halloween. THis is so cute……….i hope your childs friend is better. I know this will put a smile on the little ones face………..